Our webserver and websocket server has been moved to SSL. Any non-secure communication with the websocket server should be redirected to wss://ws.couchfriends.com. The port has not been affected. Beta version for the Android app is now available. Download the latest version here. 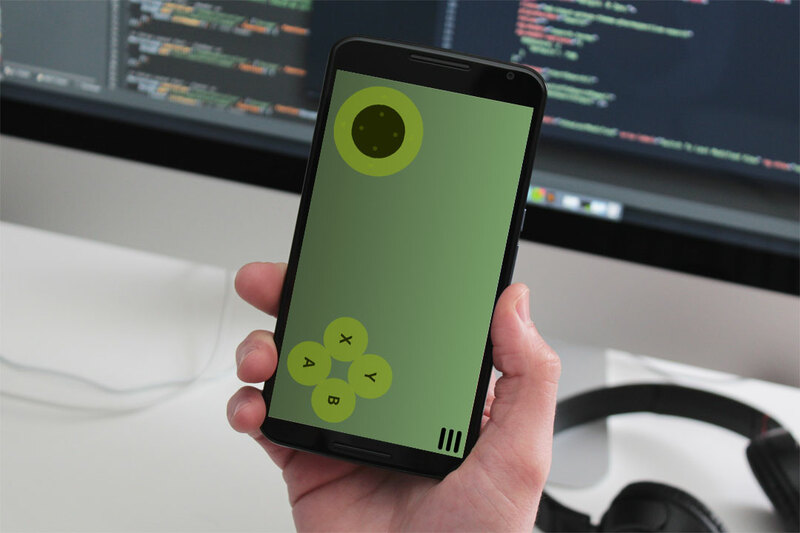 We've updated the controller API to work with multi-touch and added several new tools to help developers and gamers to play with their games. We added thumbstick pad and improved the overall speed and performance for the Phone and the latency. Api calls are still working as intended. We moved all game content and promotions to the Markdown syntax. The websocket server is moved to port 80 instead of port 1234. 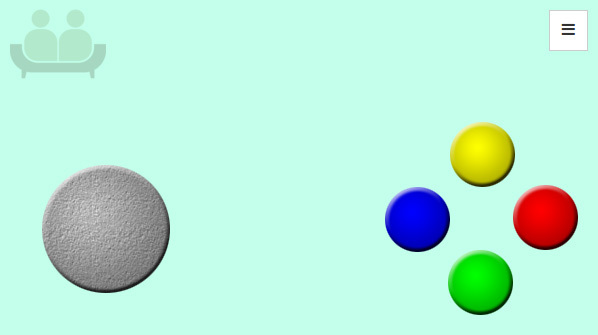 In this tutorial we will guide you in four easy steps to built a real-time multiplayer game with HTML5. We'll use the Couchfriends Controller API so you can get familiar with the tool. Game achievements are now available and supported in Couchfriends. They will be listed on game pages and in your profile. Game badges are special properties for games to classify them in special groups. Currently we've only the "Open Source" badge for games that have their source available for the community. Games that are open source can be modified and changed by the community and other developers to improve the overall gameplay. Hello peeps and welcome to Couchfriends. The place where you can play fun and intense games with your friends. On www.couchfriends.com you can find and play games on the devices you already have and love: your PC, TV, PS4, Xbox or Steam machine. Find games and click the "Play" button. There is no registration needed! Couchfriends allows game creators to host their (HTML5) games and provide an open source API for real-time communication through websockets. It's completely free to upload and host your games. With a few easy steps you can convert your phone to a gamepad and use it directly in your games.